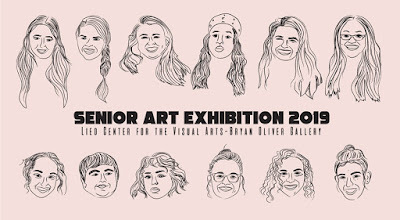 The Whitworth University Art Department and the university’s Bryan Oliver Gallery are proud to present the 2019 senior exhibition. An eclectic and engaging selection of works from the university’s art and graphic design majors will be on display. 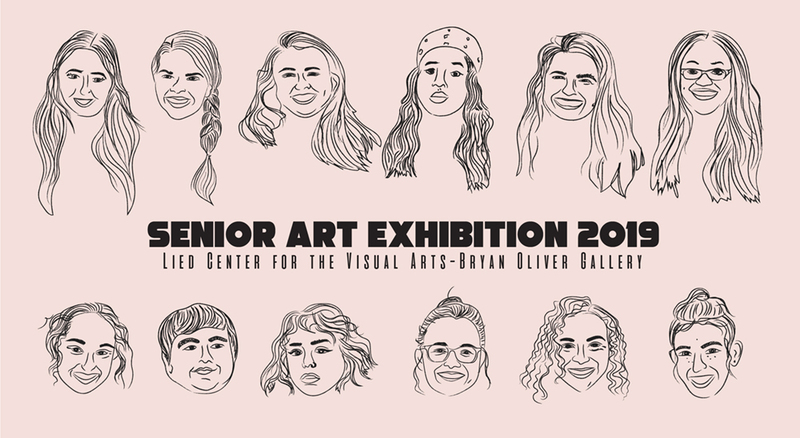 Please join us as we celebrate with this year’s graduating class at the opening reception, April 9 from 5-7 p.m. in the Lied Center for the Visual Arts, or at the closing reception, May 18 from 11 a.m.-noon. Participants include: Ayobami Adedeji, Brooke Macias, Katherine Bell, Jessica Berge, Izzy Clark, Jira Hammond, Melissa Jones, Lou Lynch, Josh Murphy, Hannah Pomante, Jordan Seiersen and Katie Smith. Located in Spokane, Wash., Whitworth is a private liberal arts university affiliated with the Presbyterian church. The university, which has an enrollment of more than 3,000 students, offers more than 100 undergraduate and graduate degree programs.